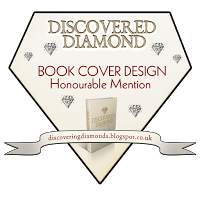 On Sunday we decided to take a short drive up to Gainsborough Old Hall. 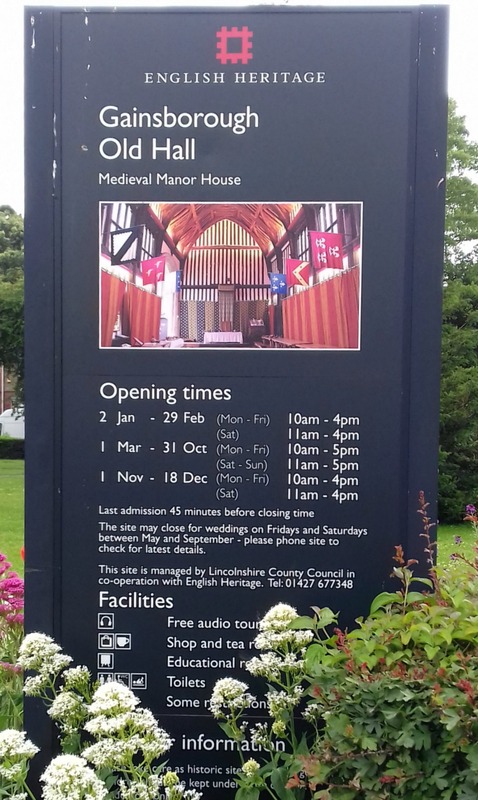 We’d noticed some events advertised for this weekend and despite having lived only 15 miles from Gainsborough for many years, we’d never visited this lovely old manor. So we thought it was time to change things. But before I delve into the exhibition we enjoyed this weekend, I’ll say a few words about the town of Gainsborough and the Old Hall in general. 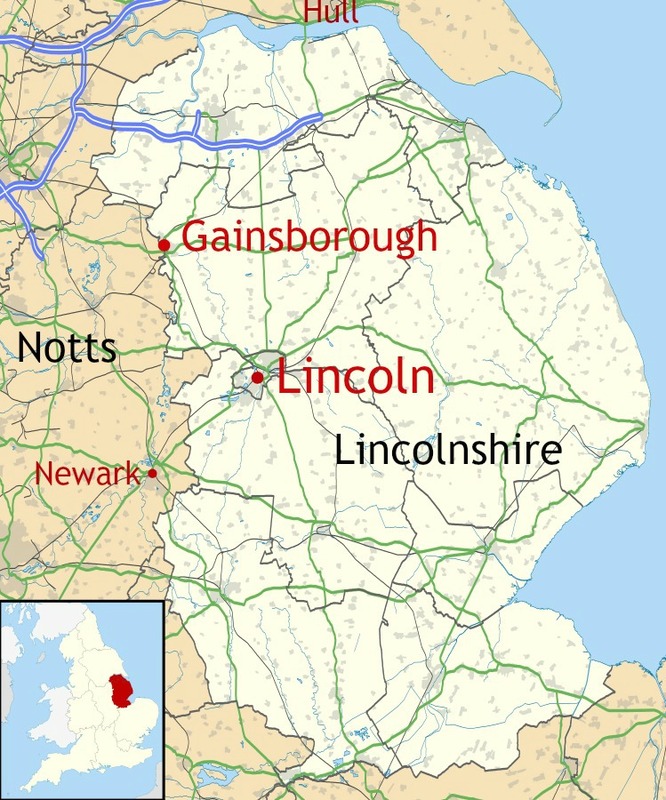 The town of Gainsborough is situated in the West Lindsey region of the county of Lincolnshire and is 18 miles north-west of the city of Lincoln. At one time Gainsborough was an important port with trade downstream to Hull on the Humber estuary and, at 55 miles from the sea, was the most important inland port in England. 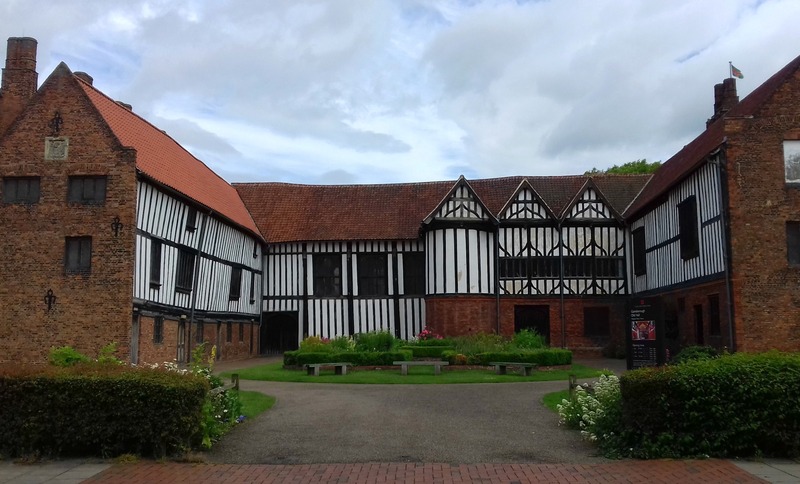 Gainsborough Old Hall was built by the Burgh family around 1460 and is one of the best preserved timber-framed late-medieval manor houses in the UK. 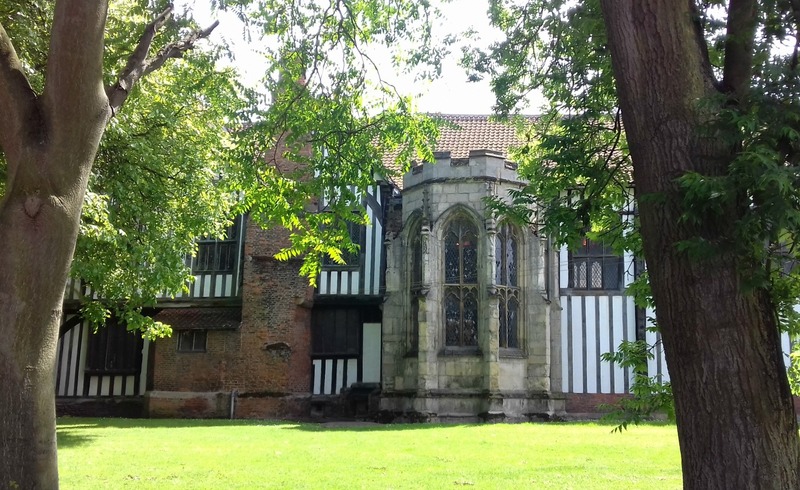 It has a wonderful great hall, a strong brick tower, and the original medieval kitchen. Not to mention a ghost corridor. Both Richard III and Henry VIII stayed at the Old Hall. It was sold to the Hickman family in 1596. Today the Hall holds a variety of events and exhibitions and an award-winning schools’ education programme. On the day we visited there were two distinct attractions to enjoy, in addition to being able to look round this wonderful old building. 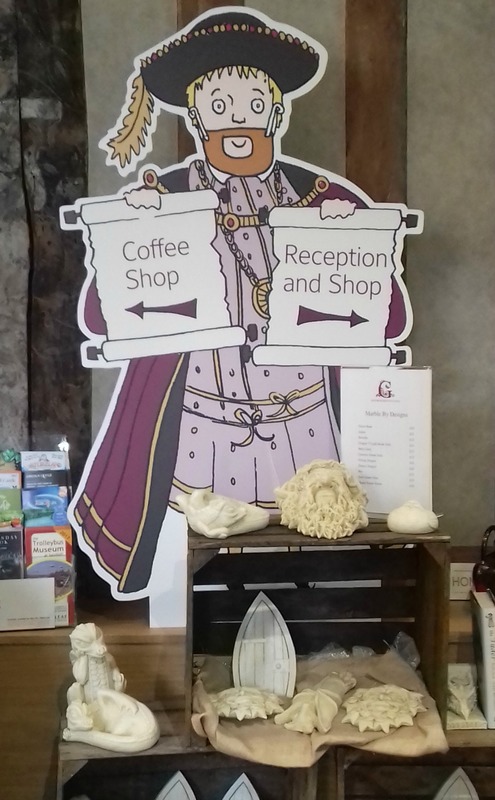 By the time we’d got round to the front, the hall doors were opening and out came Henry VIII to greet his guests. Oh yes, Henry knew how to turn on the charm! 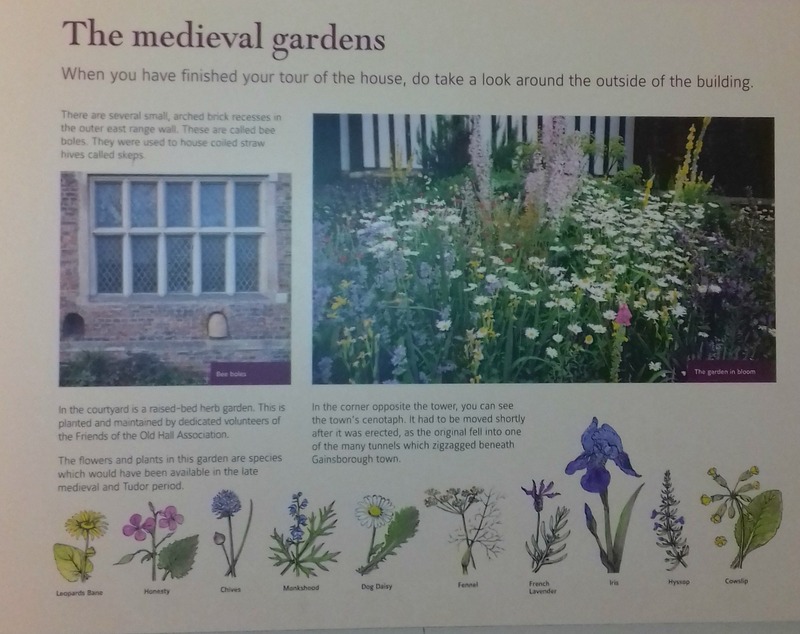 Gainborough Old Hall is managed by both English Heritage and Lincolnshire County Council and as we’re members of English Heritage, we had nothing to pay. So we duly followed Henry to hear his first audience of the day. The Ghost Corridor, supposedly haunted by the Grey Lady. Gainsborough has links with the Pilgrim Fathers who sailed to America in 1620. They were helped by the lord of the manor at the time to get away. The louvre, a structure that allows smoke to escape from the kitchen below. The ghost, known as the Grey Lady, is thought to be the daughter of the Lord of the Manor who fell in love with a penniless soldier and planned to elope with him. On discovering the plan, her father locked her in the tower where she died of a broken heart. Legend holds that the girl’s spirit still wanders the tower waiting for her lover to come. Unfortunately, the lady did not come out to say hello to us. Eventually we arrived in the Upper Great Chamber to see the display of costumes from the TV drama, Wolf Hall, from the novel written by Hilary Mantel. I won’t go into detail regarding actors or their characters here as it would take too long! The exhibition runs from 29th April to 28th August. Many of the photos aren’t too good due to the glare through the large windows but the display itself was excellent. This is a rather long post (although most of it is photos) so I’ll finish off by saying that we had a fascinating trip back in time on Sunday. Now it’s back to 21st century reality. Yes, they seemed determined to push the fact that there were shops to visit! 🙂 I’m glad we eventually got to see the place. We’ve visited dozens that take a few hours to reach and ignored one virtually on our doorstep for years. Fantastic place, dear Millie!! Your style is captivating! Thanks Ann! The Hall is well worth seeing and Henry’s visit made our day. He was a wonderful actor, that’s for sure. I love dreaming about all the history and stories that places like this have seen. It’s amazing that it’s been there since 1460. Henry VIII looks like such a character and I’m glad he brought so much of it back to life! We were completely taken by this man’s portrayal of Henry, Sheila. He had an awesome presence and such a powerful voice that a little girl (who looked about three) sitting on the front row burst out crying. He really brought the Great Hall to life. We spend a lot of time visiting reenactments of all types, and love it! Thanks, Sheila. What a character that Henry is. He so looks the part too and I can imagine his sense of humour! (chortle) I loved the look of the costumes in the display too. Perhaps in another life, I was Elisabethan??? as I would secretly love to have a gown like that, although I’d have nowhere at all to wear it! Sounds like it was a lovely day out for you all. And you got a history “fix” too! Very enjoyable read. I love it! Especially the kitchen and the foods! I think I mentioned to you earlier than I recently read “Food in Medieval Times” by Adamson, and it’s wonderful to match the written ideas to the visual representations. What period is the furniture and dishware from, though? It looks older than 1460 to me. I would love to hear the man portraying Henry too, that sounds marvelous.